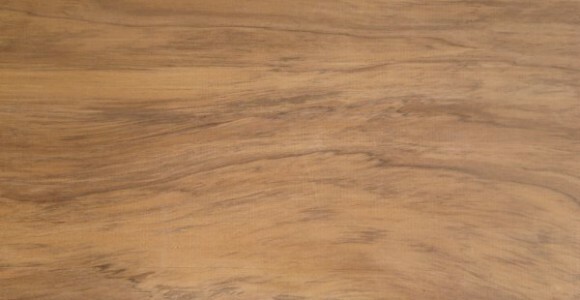 Yaka timber is brown to red-brown with fine dark streaking and great colour variation. The texture is fine and the grain is usually straight but sometimes wavy. Yaka looks like heart New Zealand Rimu with a more distinctive colour variation.